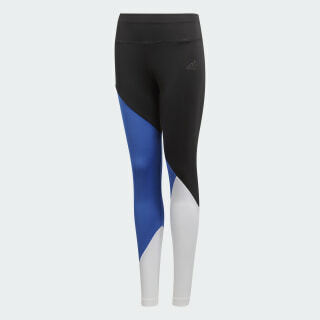 Moisture-wicking tights for any type of workout. Leave the sweat behind you with these training tights. 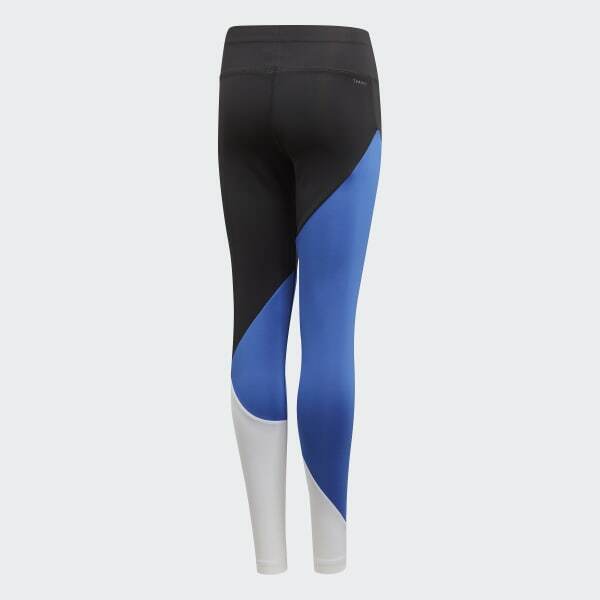 They keep you dry, comfortable and moving freely from your warm-up stretches to your post-workout smoothie.